Whether you actively say – “Here. I want you to have this.” or in a more casual fashion by doing what you already do, the following are options for you to help supplement our financial bottom line. From time to time our programs have needs for donations of food, supplies, services, and equipment. We will post requests for these needs as they present themselves on this website and via social media. Ascend Performing Arts was vetted and awarded a year to year grant by Community First Foundation to utilize ColoradoGives.org, a year round online giving website. ColoradoGives.org encourages charitable giving by providing comprehensive, objective and up to date information about 1,700 non-profits and provides an easy way to support Ascend Performing Arts. Click the button below to make a donation! 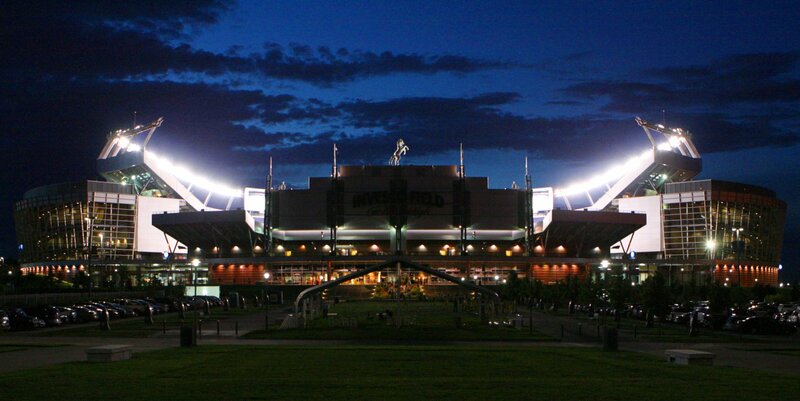 Also – Don’t forget us on Colorado Gives Day to help us maximize the benefit of your donation. The Friends of Blue Knights program was originally established in 1998 to specifically help offset costs related to the activities of the drum corp. Although the Blue Knights have since developed the all encompassing Ascend Performing Arts organization to oversee programs other than just drum corps, Friends of Blue Knights is a means to direct your donation to the Blue Knights brand which includes BKDBC and BKPE. Click here for complete information about the Friends of Blue Knights program or use the information below do make your donation. JOIN THE FRIENDS OF BLUE KNIGHTS! NOTE: Designate “Friends of Blue Knights” in the special instructions section when you make your donation. You can round-up your change on credit and debit purchases to go to Ascend Performing Arts by setting up an account with Bstow! Click HERE to set it up. Login and Choose a Charity: Search for “Ascend Performing Arts“ in the list of available charities. Link Your Bank: Connect the accounts and cards you use to make everyday purchases. Donate Your Change: Use your credit or debit card anywhere. Bstow round-ups your purchases to the nearest dollar and gives the change to Ascend Performing Arts and the Blue Knights. Click to round-up your change with Bstow! NOTE: To ensure proper credit, write the word “Optional” on the front of the pledge card. The Blue Knights are now able to accept donations of automobiles, trucks, motorcycles, boats and recreational vehicles through Cars for Charity. Vehicles must have a clear title to be processed. Cars must be 1987 or newer and trucks 1979 or newer. Free towing is available – running or not. You receive free title services and a receipt for your tax-deductible gift. 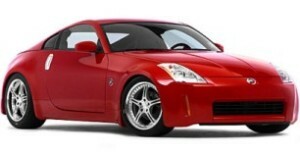 Click HERE to learn more about how you can donate your vehicle. Every time you load up your card to purchase gas, prescriptions or groceries at participating stores, Ascend Performing Arts will receive 5% of the total amount back! This is an easy way to make money for Ascend and your favorite ensembles, while doing something you’d be doing anyway—buying groceries! Simply purchase the card through our BKMarketplace online store, then take it with you the next time you go shopping. Prior to checking out, load the card with any amount (up to $500 at a time) and then use it to pay for your purchases. You can load your card at the Customer Service counter, but as there is a 5 minute delay for processing it’s easiest to just ask your cashier to load it with your specified amount in a separate transaction before you buy your groceries. That’s all it takes to give back to Ascend Performing Arts! Purchase your card today, and start saving tomorrow. For a detailed FAQ about our King Soopers Neighborhood Rewards Card Program and a list of participating stores, please click here. GoodSearch is an internet search engine with a unique social mission which involves generously giving back to the Blue Knights with every web search. All you have to do is select “Drum and Bugle – Blue Knights”. Click HERE to help Blue Knights and save as your browser home page. If you believe in promoting teamwork, personal growth and education for our youth, then we have a perfect program for you! 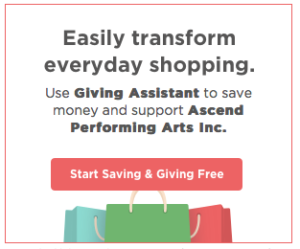 Once you sign-up and use the Goodshop shopping portal when buying goods and services at your favorite retail sites, Goodshop will donate to Ascend Performing Arts up to 20% of what you spend online. Your shopping habits don’t need to change to raise funds – for free – for our organization. Whether you’re buying fruit baskets from Harry & David, mounted wall art from Shutterfly or a diamond ankle bracelet from Zales you can save money using Goodshop coupons while raising funds for Ascend Performing Arts! AmazonSmile is a simple and automatic way for you to support our organization every time you shop at Amazon, at no cost to you. 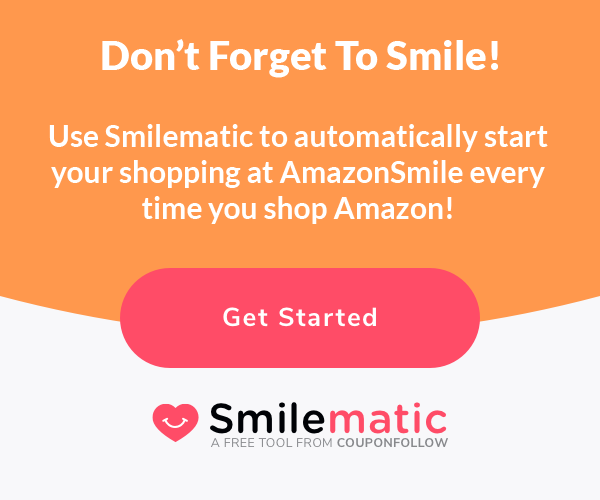 When you shop at smile.amazon.com, you’ll find the exact same low prices, vast selection and convenient shopping experience as Amazon.com, with the added bonus that Amazon will donate a 0.5% of your purchase price to us. Click the button below or point your web browse to smile.amazon.com and add Ascend Performing Arts as you charity of choice. 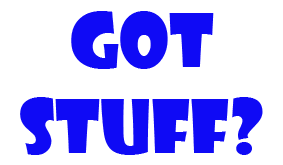 iGive.com is an on-line shopping mall. When you shop at iGive.com, up to 15% of your purchase price will be donated to the charitable cause of your choice. Just by registering as an iGive member, and designating the Blue Knights as your cause, the Blue Knights will earn money every time you visit iGive.com, whether you buy or not. The more you buy at iGive.com, the more money you raise for the Blue Knights! iGive.com provides categorized shopping in areas such as books & magazines, computers, fashion, kid & teen, music & video, toys & games, pets, automotive, and many more. To begin earning money for the Blue Knights, visit iGive.com and click on the ‘join now’ button. Any information you provide during registration is kept strictly confidential, and will never be released or sold. Be sure to read the privacy statement. Choose the Blue Knights as your “cause”, and the corps will earn money every time you visit iGive.com, and even more when you make a purchase. Make your first purchase within 45 days, and iGive.com will donate an additional $10 to the Blue Knights. Click HERE now and start raising money for the Blue Knights today! With Giving Assistant, your purchases at 1,800+ popular online retailers have the power to support our mission by helping us go further, and do more. It’s free! When you earn cash back using their platform, you can also choose to donate a percentage of those earnings to Ascend Performing Arts. It’s like changing the world with every purchase. Make your first donation using Giving Assistant today, and get first dibs on deals like JCPenny Coupons, in addition to cash back donations at places like eBay and Best Buy! Click here to start supporting Ascend through online shopping with Giving Assistant. Never miss a cash back opportunity. You could be earning more cash back. Download the Giving Assistant button and you’ll be notified when you’re visiting a participating retailer’s site of 500+ participating stores—from Macy’s to Walmart—you’ll literally never miss another cash back opportunity. Earn the most cash back. Grow your earnings faster. Available now for Chrome and Safari. Do you love your pet like a member of your family? Of course you do. HomeoAnimal is made up of a group of animal lovers and pet advocates. Ascend Performing Arts receives a 20% commission on HomeoAnimal purchases through this link! We’re aware that “traditional” methods of medical intervention are sometimes necessary. But we also know that these methods are not the only option. 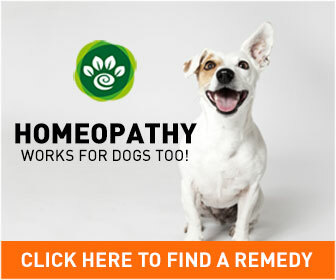 And although there are a myriad of traditional “pet meds” sites on the web, good information on homeopathic remedies seems to be lacking. When you become a HomeoAnimal customer, we consider you as part of our extended family.